When you are constantly on the go, your hands and feet will show signs of wear and tear first. 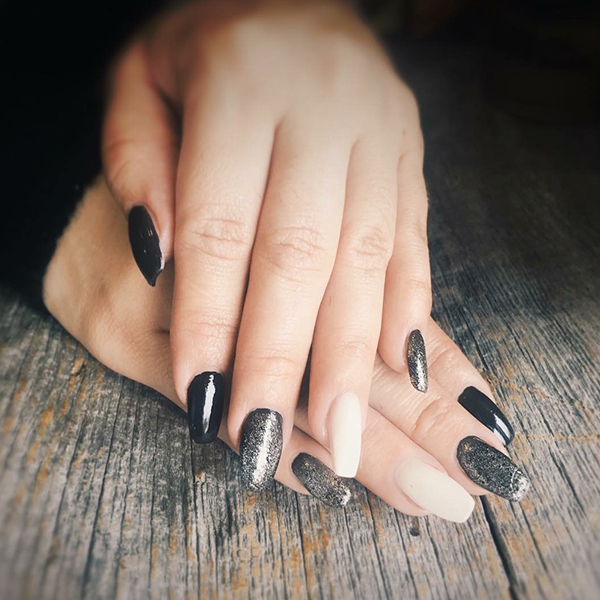 Our nail services are specifically designed to give them the attention they crave! Make the health of your hands and feet a priority, and visit our trained technicians for your nail care needs.